What is the length of a line segment with end points and ? What is the length of a line with endpoints and . To find the length of this line, you can subtract to get . Since the y-coordinates are the same, you don't have to take any vertical direction into account. Therefore, you only look at the x-coordinates! Find the length of the line segment whose endpoints are and . The point lies on a circle. What is the length of the radius of the circle if the center is located at ? 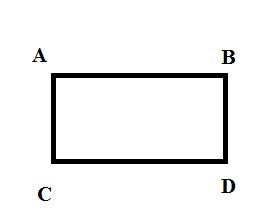 The largest line that can be drawn within a circle is the diamater. The diameter is equal to twice the radius. Given that the radius is equal to 12 inches, the largest line that could be drawn (the diameter) would be equal to 24 inches. The diameter of a circle is centimeters. What is one-fourth of the circle's radius? Plugging in as stated in the question, we find that .